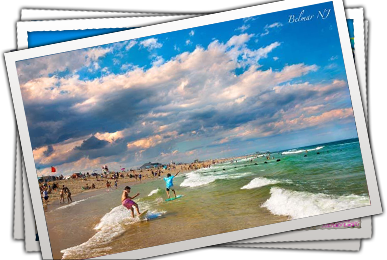 Beach badges are required for admission to Belmar’s beaches from 9:00 a.m. to 6:00 p.m., on weekends only from Memorial Day weekend until the full season starts on the third Monday of June, when badges are required every day until Labor Day. The fee for daily badges is $9 per day (children 15 and under are free). Seasonal badges are available for $70 and $30for senior citizens, aged 65 and over with identification verifying age, and for disabled individuals (see limitations below). 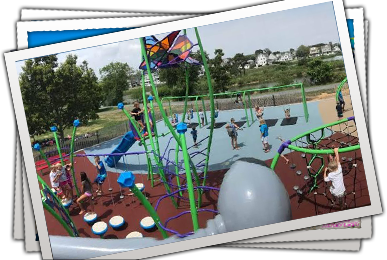 Belmar also offers free beach admission to active members of the military and their families through “Operation: Thank You.” For details about this program, click here. 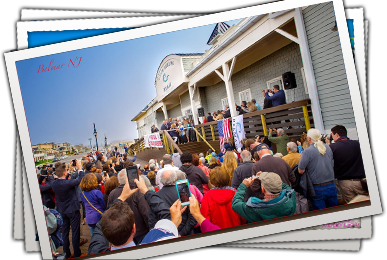 All Monmouth County Volunteer First Responders (First Aid/EMS and Firefighters) are admitted to the beach for free when showing their valid membership ID cards. 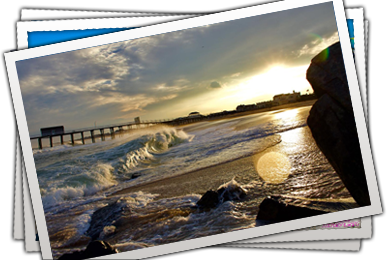 By law, all beach badge revenue is maintained in a separate Beach Utility Account and is used only to fund the direct and indirect costs of operating and maintaining Belmar’s beaches. 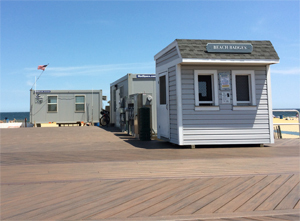 Seasonal Beach Badges may be purchased beginning December 1st until the third week of May at Borough Hall located at 601 Main Street - cash, check and credit cards are accepted. Seasonal Beach Badges are available at Boro Hall Monday through Friday from 9 AM to 4 PM from December through Mid May. Beginning the Saturday prior to Memorial Day weekend Beach Badges will only be available at the Beach Department office inside the Taylor Pavilion located at 6th and Ocean Avenue. Daily badge sales begin with the Memorial Day weekend, continue on weekends only until the full season starts (the Monday of the third week of June) and then daily for the rest of the season. Daily badge booths are located every few blocks along the boardwalk. Weekdays from 9 am to 5 pm. Weekends and holidays from 9 am to 6 pm. Persons fifteen (15) years of age or younger are free. 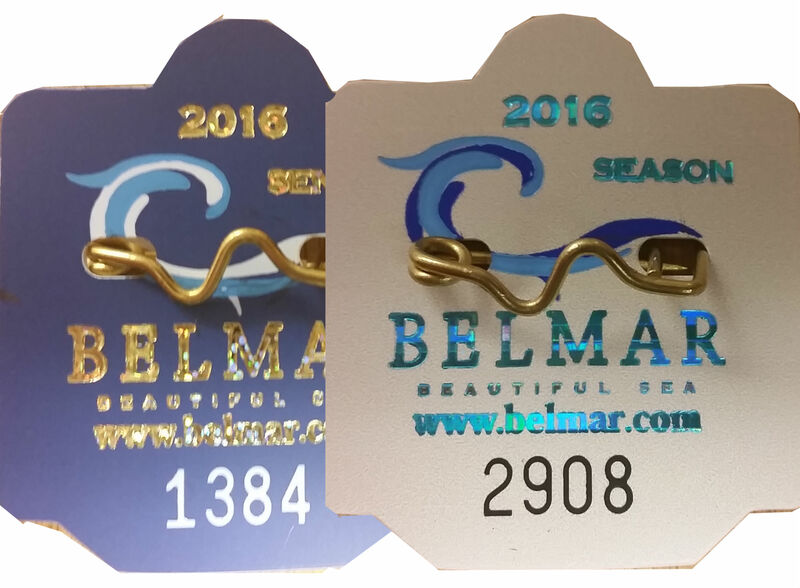 The cost for a Season Adult Badge is $70.00, a Season Senior Citizen Badge is $30.00, and daily badges are $9.00. A valid ID is required as proof of age for each Senior Citizen Badge purchased. Credit cards are only accepted prior to 3:45PM on Weekdays and 4:45PM on Weekends. Disabled individuals, who meet the disability criteria for disability benefits under Title I of the federal Social Security Act (42 U.S.C. 401 et seq.) 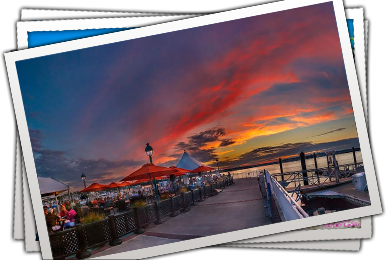 and who possess adequate proof of the same issued by the Social Security Administration, for entry any time during the dates when a fee is required, per person for a seasonal badge – $30.00. Click Here for a description of the acceptable proof required for the discounted badge.